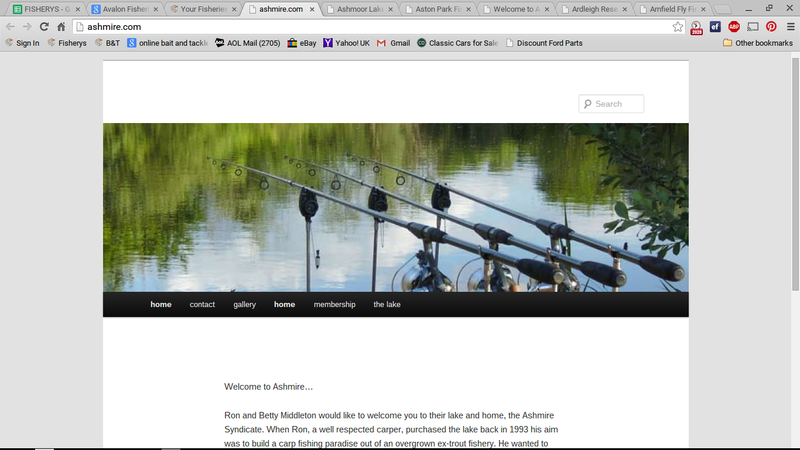 Ron and Betty Middleton would like to welcome you to their lake and home, the Ashmire Syndicate. 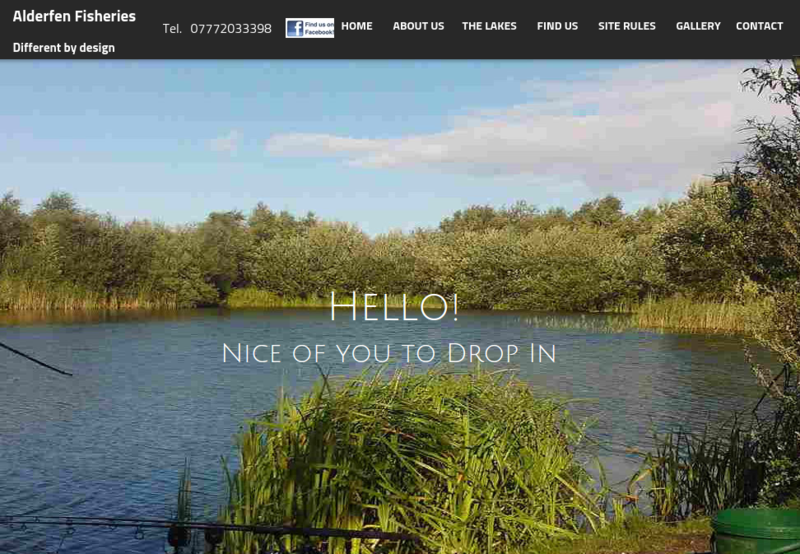 When Ron, a well respected carper, purchased the lake back in 1993 his aim was to build a carp fishing paradise out of an overgrown ex-trout fi.. 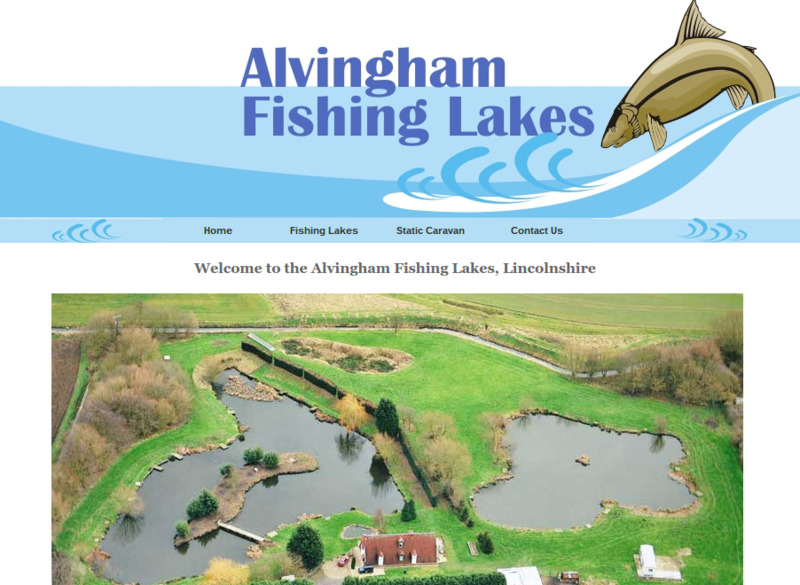 Welcome to Alvingham Fishing Lakes, near to Louth on the edge of the Lincolnshire Wolds. 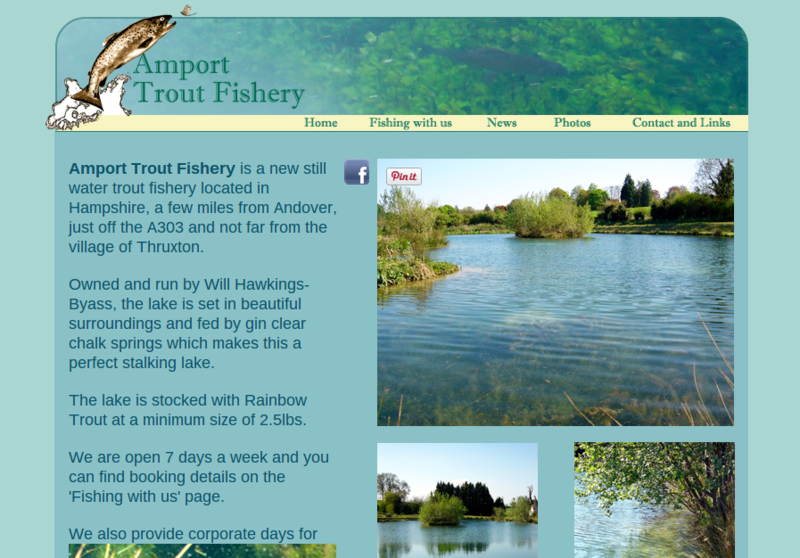 The fishery includes a two acre lake, well stocked with Rainbow (2-4lbs) and Brown Trout (1.5-2lbs) plus a few specimen 5lb + Trout. 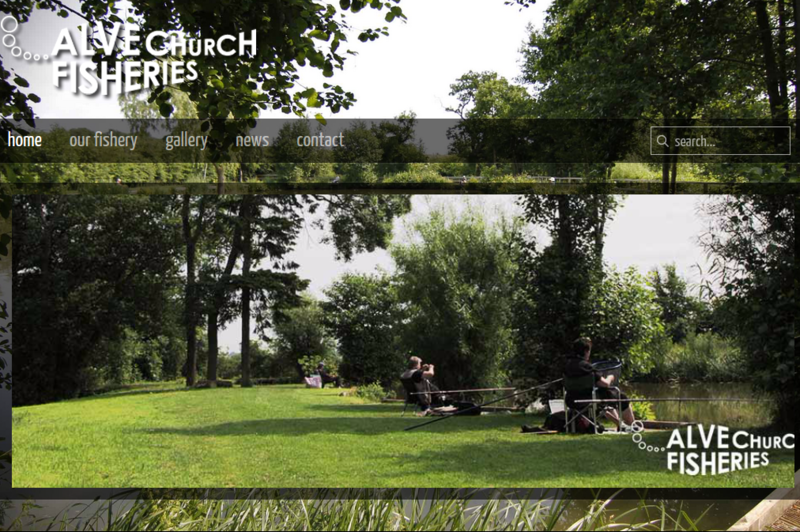 It also includes a one acre coarse pond, stocked with Tench Carp, Ide and Bream. 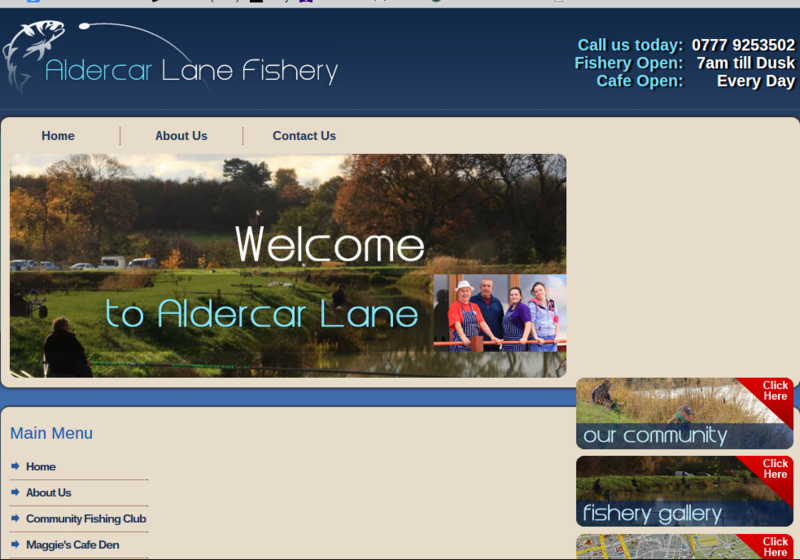 Alderfen Fisheries is the multiple award winning home of superb carp and coarse angling in the tranquil North Lincolnshire countryside. 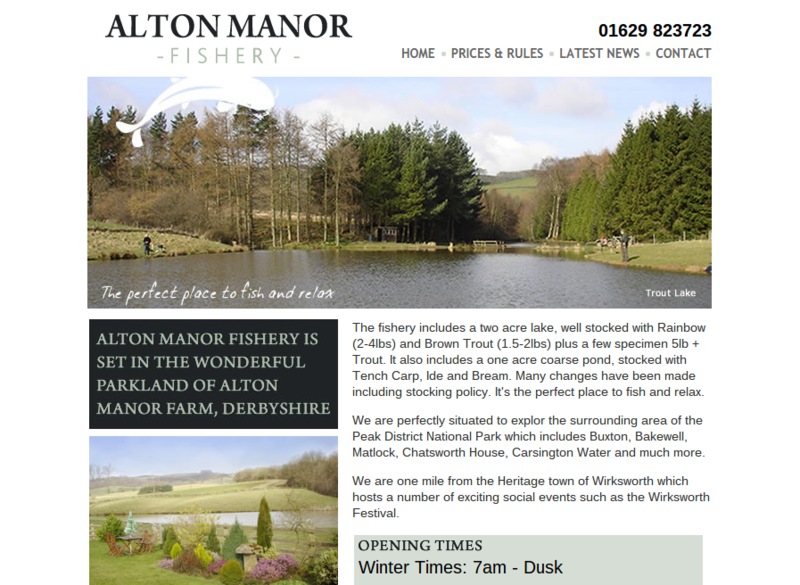 Our three lakes provide top quality fishing for anglers of all abilities and experience. The lakes attract many different species of wildlife and we work closely with wildlife trust organisations to maintain a superb and natural habitat. Knipton Reservoir is a stunning water body located on the Belvoir Estate in the North West corner of Leicestershire, home to the Duke of Rutland. 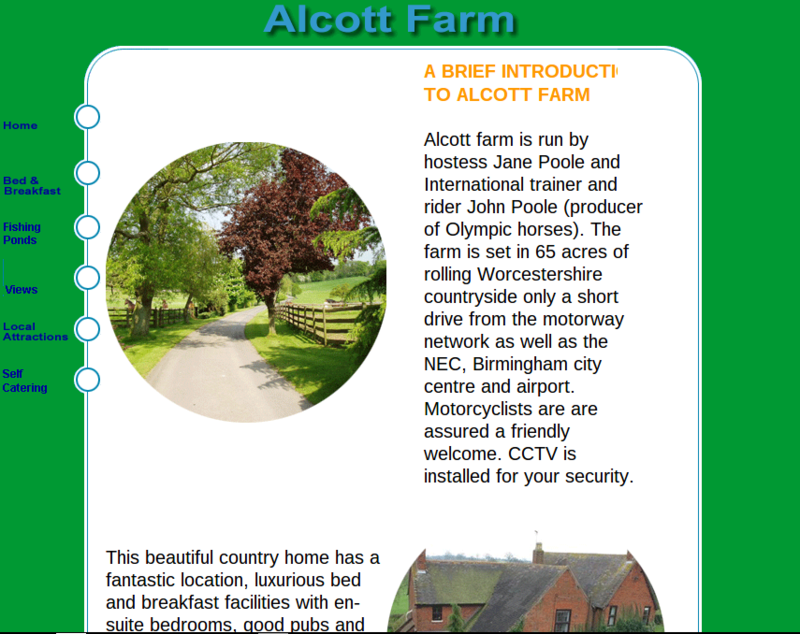 The reservoir covers an area of 40 acres and is surrounded by mature wood land. Anglia. 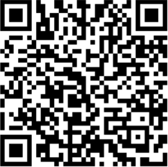 The current venue record, stands at 50lb 4oz. 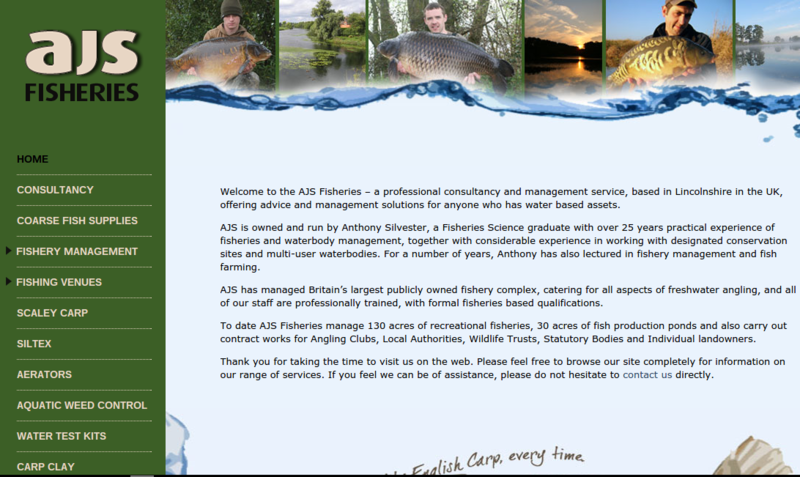 We offer outstanding carp fishing venues and we believe one of the best river syndicates in the south of England. 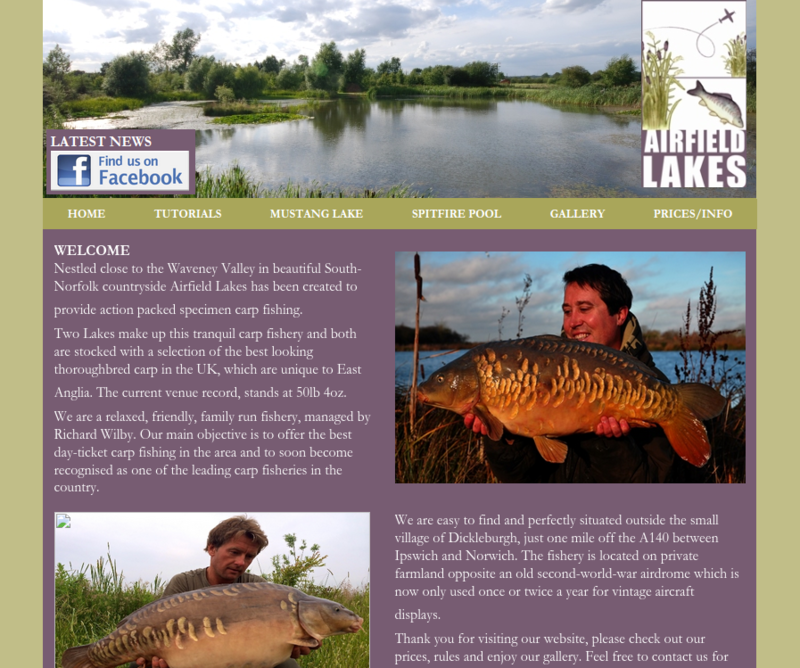 Based at the famous Burghfield complex, near Reading which includes the renowned Blue Pool Lake, Gold Lake, the Main Lake and ..